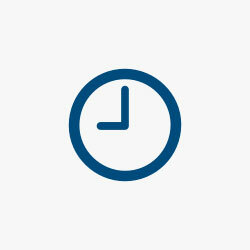 The design will be similar overall and still wrap around the wrist (current model shown above). The new FuelBand will be constructed with new materials that will result in a much more durable design that could sustain stronger environmental conditions. The new FuelBand will include much better battery life allowing customers to not worry about charging their FuelBand up every couple of nights. While versions with Heart Rate monitoring capabilities have been rumored, we’re hearing that said functionality may not make the cut for this model. 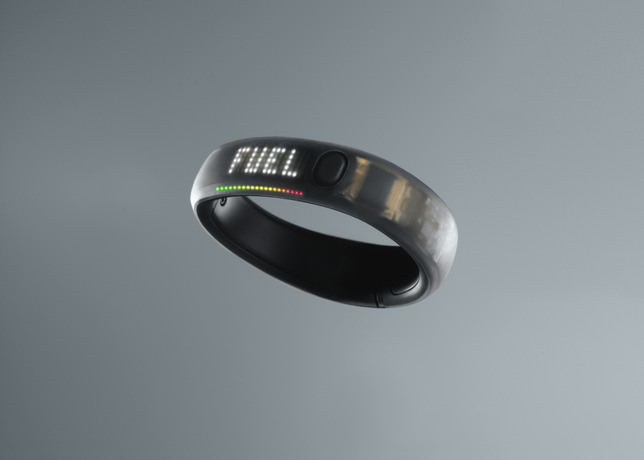 The new FuelBand will be built with Bluetooth 4.0 low-energy to connect to new smartphones and work more efficiently. This plays into the improved battery life factor. The display and general software operation of the device will be nearly identical to the current model. Of course, Nike could be testing several different prototypes for upcoming FuelBands, and plans do change. It’s also possible that the October 15th event isn’t related to the FuelBand, and the new fitness tracker could be announced at a later event. However, based on Nike’s teasing description of the event, it seems unlikely that this announcement would be related to anything else. We’re told that Nike plans to release the new FuelBand in time for the holiday season purchasing rush. We’ve recently reported on two notable Apple hires out of Nike’s development labs, and Apple is expected to debut its own wrist-device in the coming years. Nike declined to comment on its plans for upcoming FuelBands.